Two weeks after ICE introduced Bakkt, a new digital assets platform, the latter's CEO has set out to explain what the service will offer consumers. 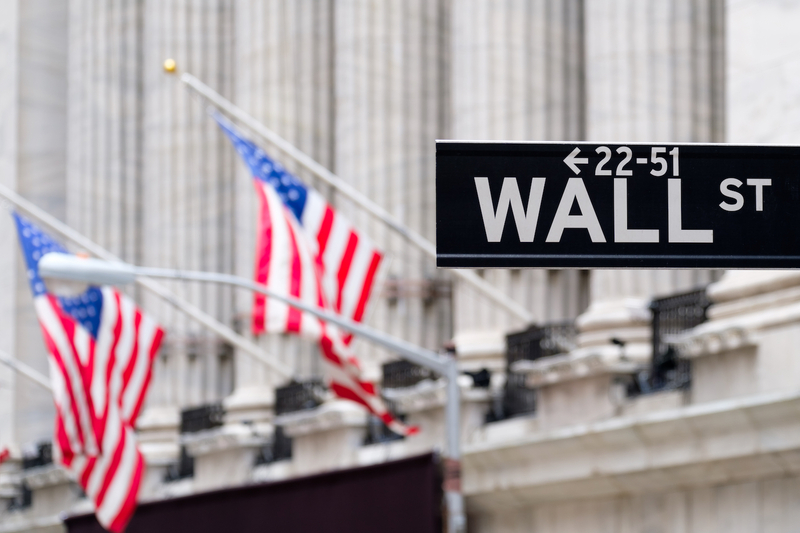 Crypto exchange Gemini has hired former NYSE chief information officer Robert Cornish to serve as its first chief technology officer. Intercontinental Exchange announced today that it was partnering with Blockstream to launch a cryptocurrency price data feed. The Securities and Exchange Commission has denied a bid to list a bitcoin exchange-traded fund on the New York Stock Exchange. Blockchain firm SolidX has filed with the SEC in a bid to launch a public investment vehicle that would offer exposure to bitcoin. Intercontinental Exchange CEO and NYSE chairman Jeffrey Sprecher voiced his support for bitcoin in a CNBC interview yesterday.